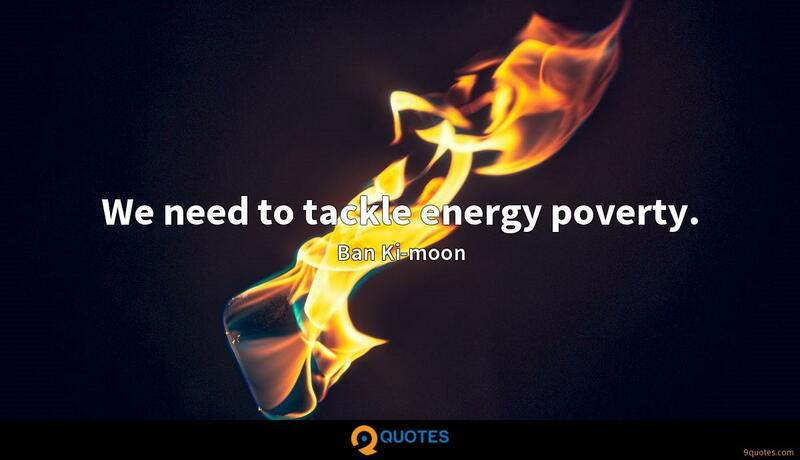 We need to tackle energy poverty. 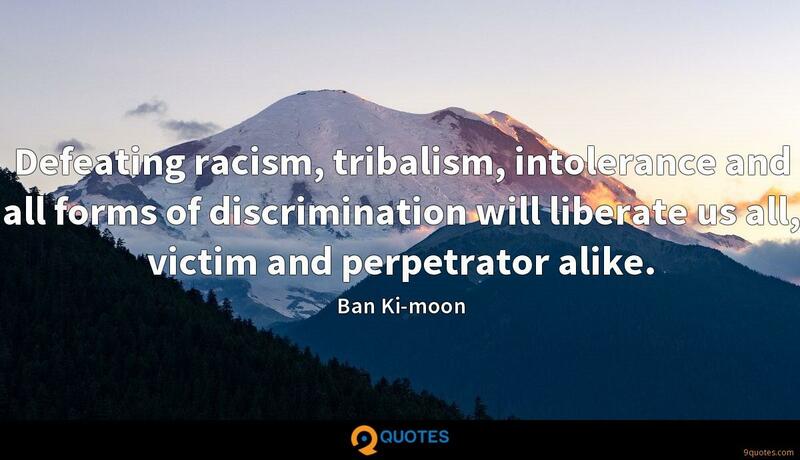 Ban Ki-moon Quotes. 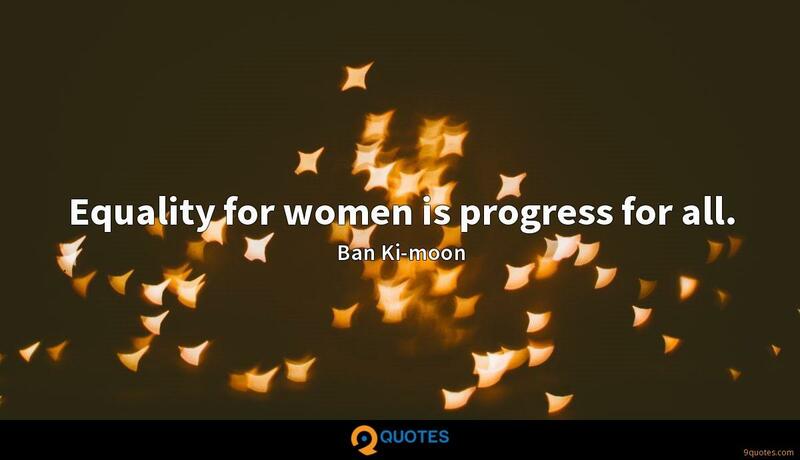 9quotes.com, 2018. http://www.9quotes.com/quote/ban-ki-moon-390010, accessed 25 April, 2019. As a true-blue Punjabi, I have learnt to tackle disappointments, especially since I have no godfather in the industry. I don't feel the need to have to break out of anything or prove that I'm 'edgy.' 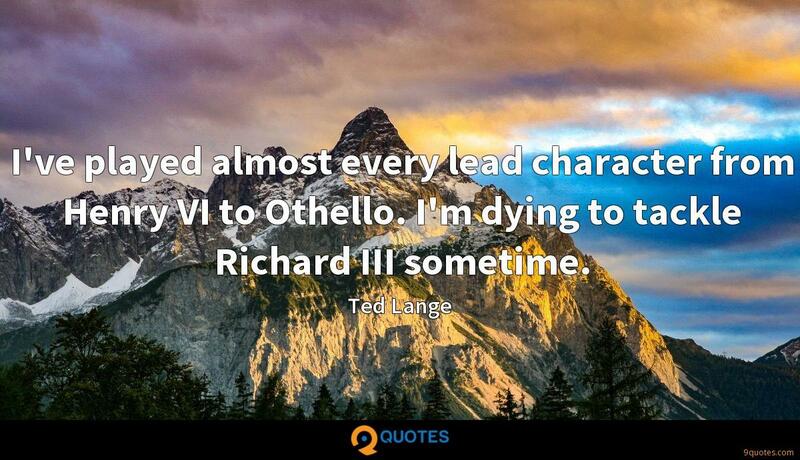 Been there, done that mentality. I'm just ready to tackle on new projects that are challenging and help me continue to grow as an artist. 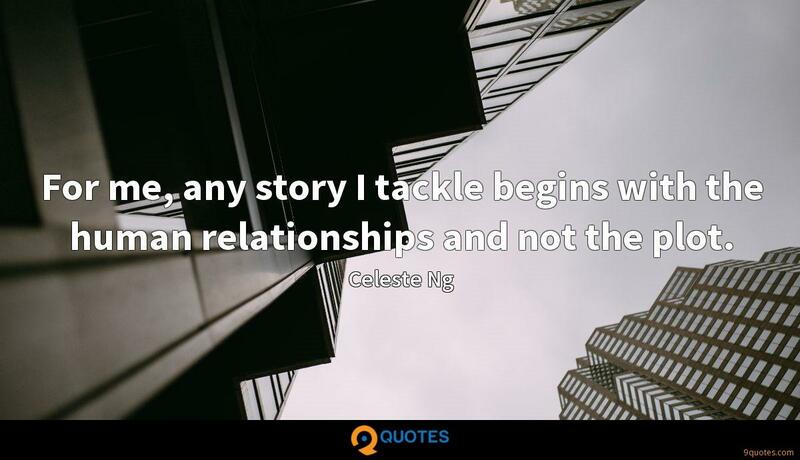 For me, any story I tackle begins with the human relationships and not the plot. Do not hide behind utopian logic which says that until we have the perfect security environment, nuclear disarmament cannot proceed. This is old-think. This is the mentality of the Cold War era. We must face the realities of the 21st century. The Conference on Disarmament can be a driving force for building a safer world and a better future. Building sustainable cities - and a sustainable future - will need open dialogue among all branches of national, regional and local government. And it will need the engagement of all stakeholders - including the private sector and civil society, and especially the poor and marginalized. People understand that nuclear weapons cannot be used without indiscriminate effects on civilian populations. Such weapons have no legitimate place in our world. Their elimination is both morally right and a practical necessity in protecting humanity.